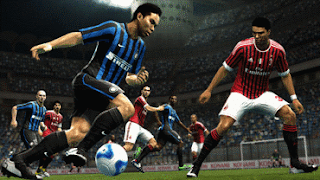 First PES 2012 demo out next week! There will be two PES 2012 demos. The first demo will be available to download PS3, Xbox 360 and PC next week. Next week's demo will be based on the preview code, so things like shooting won't be as good, as you've seen in the Gamescom videos. However, the second demo will be out next month. This will be the final code and therefore newer than the Gamescom code. Full details regarding the first PES 2012 demo, will be announced on Monday.